Sometimes we need help when it is time to make a change. 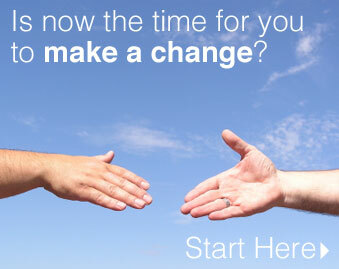 If now is the time for change for you, we are here for you. Our mission is to provide a safe harbor of hope and healing for those men and women suffering from addiction. We treat the whole person—body, mind, and spirit, offering evidence-based treatment targeted to your unique needs. Returning to old environments can sometimes prove detrimental to long term recovery. To assist in relapse prevention endeavors, transitional living options provide a safe, chemical-free, recovery based atmosphere. Single, double and triple occupancy rooms are available that include ample space for personal items and a study area. 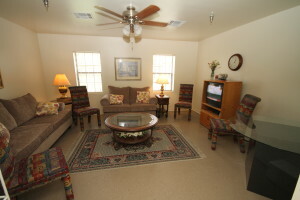 A social/lounge area is available and televisions and small refrigerators are allowed in bedrooms. On-site staff provides 24 hour security monitored by a gated facility and video surveillance. Residents are required to be employed or in school. 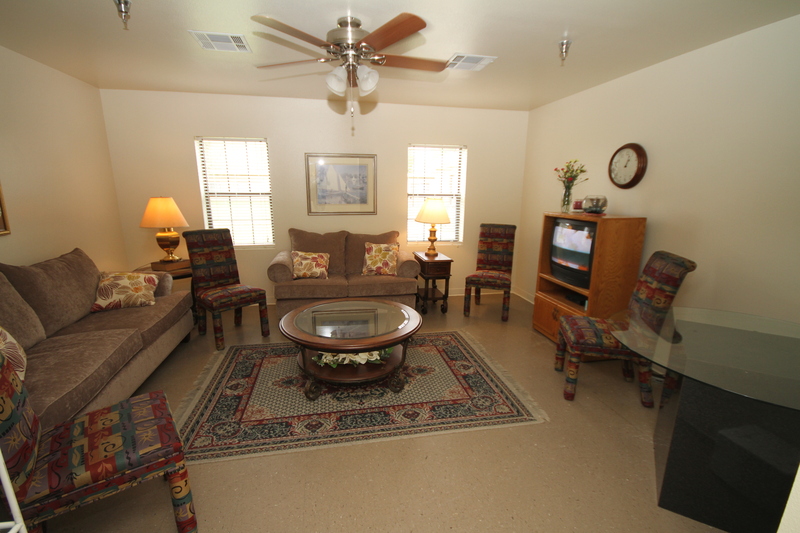 Special arrangements are made for clients who are disabled. 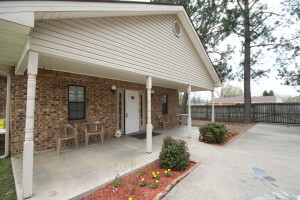 At Gateway Recovery Center transitional living is seen as more than a roof over your head, it is an extension of treatment that offers individualized care, outpatient services, and access to counselors in critical . In addition, individual and group therapy is provided. 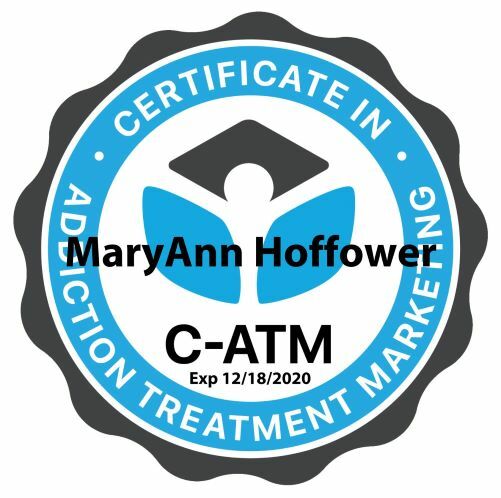 Clients have options of attending self-help groups such as Alcoholics Anonymous, Narcotics Anonymous, Al-Anon, Celebrate Recovery, and/or a secular recovery support group. There are many paths to recovery, therefore clients are encouraged to find what works for them in order to build their preferred future. The Specialized Women’s Services (SWS) Program is a 60-75 day program expanding residential treatment to meet the needs of pregnant women and women with young children (ages 6 and under). Many mothers, and mothers to be, often have special needs: learning to care for their children dealing with feelings of shame and guilt, and recovering from being victimized by various forms of verbal, physical or sexual abuse. Using alcohol and/or other drugs became a symptom of even bigger problems. The SWS program provides holistic treatment stressing the need for nurture and recovery of both mother and child, enabling both to grow into a happy, healthy and serene family. Along with individual counseling and group therapy, an extensive amount of time is devoted to addressing the myriad of needs of both mother and child(ren) such as child care, transportation, medical treatment, housing assistance, education/job skills training, parenting skills classes, aftercare, and family education and support. SWS clients and their children live in Keystone, a home on the Gateway Recovery Center property. Play areas are available both in the home and in the fenced yard outside the home. Bedrooms are clean, comfortable and safe. Gateway Recovery Center’s Specialized Women’s Services program works with local hospitals and clinics to provide access to medical care for residential clients and their children.